When it comes to water conservation and energy efficiency, many Murrieta residents are making efforts to be more environmentally friendly in their home. If you’re looking for more ways to conserve water in your household, why not start with a machine that uses 30-40 gallons of water per cycle- the washing machine! 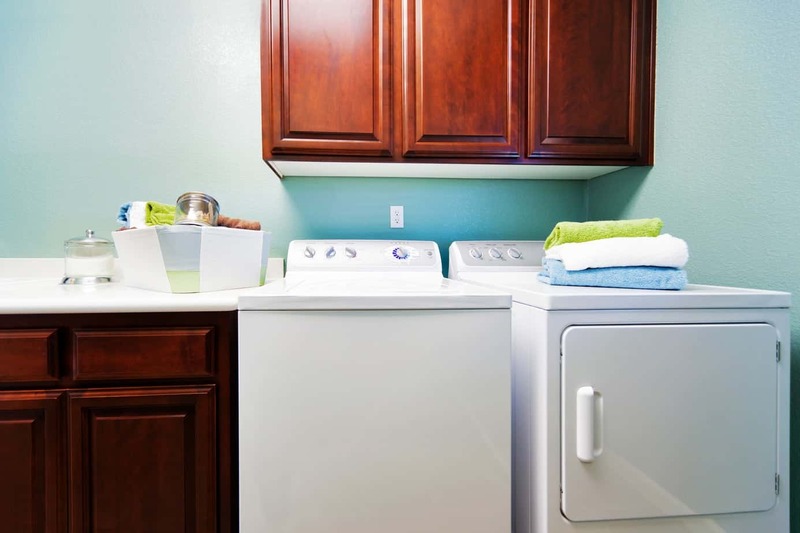 Today we’re sharing some tips that will help to save water in the laundry room. The kind of washing machine that you have will make a massive difference in your monthly water consumption. 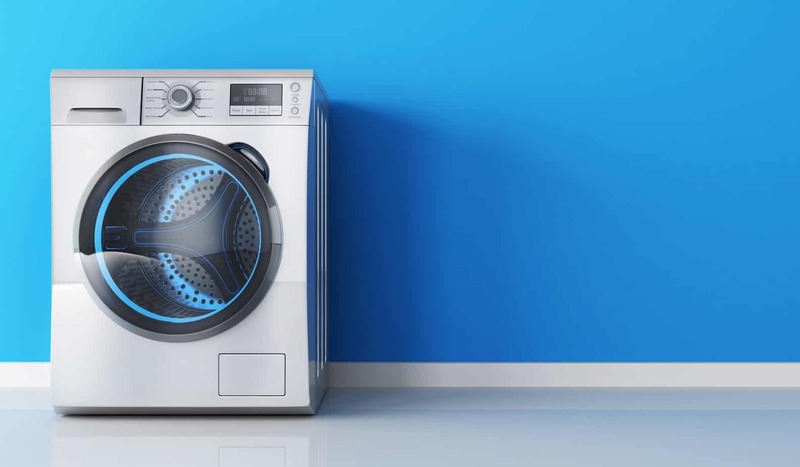 The Department of Energy (DOE) and the Environmental Protection Agency (EPA) suggest opting for the front-loading washing machines that have high-efficiency, typically labeled as ENERGY STAR certified. A standard top-loading washing machine will use 41 gallons of water each load, whereas an energy efficient front-loading washing machine will use less than 28 gallons per load. If a family does 300 loads of laundry each year, that’s nearly 4,000 gallons of water saved! Another advantage front-loading washers have over top-loading machines is the ability to use gravity to enhance the movement in the washer drum. Many newer washing machines have options for different load sizes and will use the proper amount of water for the corresponding load size. 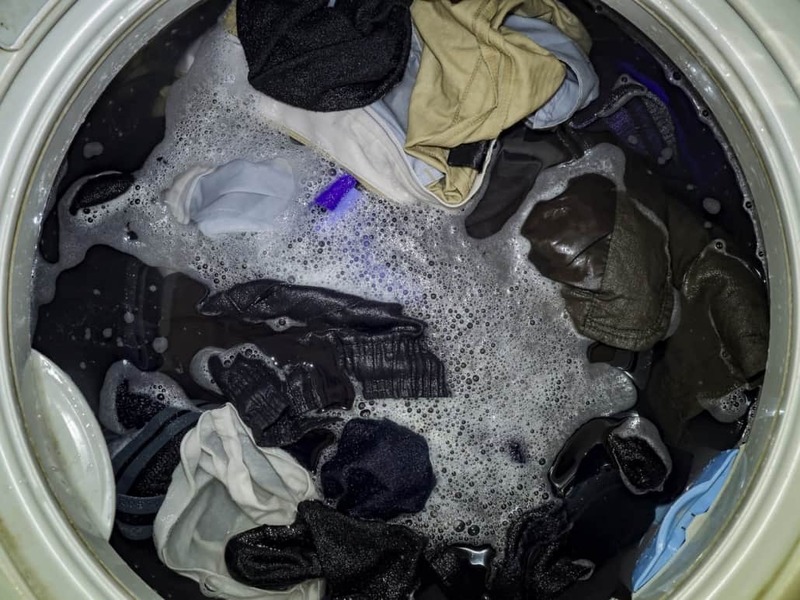 In addition to ensuring the cycle settings are set appropriately, load up the laundry pile to the fullest it can be without overstuffing the machine so you can get the most out of each cycle. Even the smallest leaks can cause a hefty water bill if it goes unnoticed. 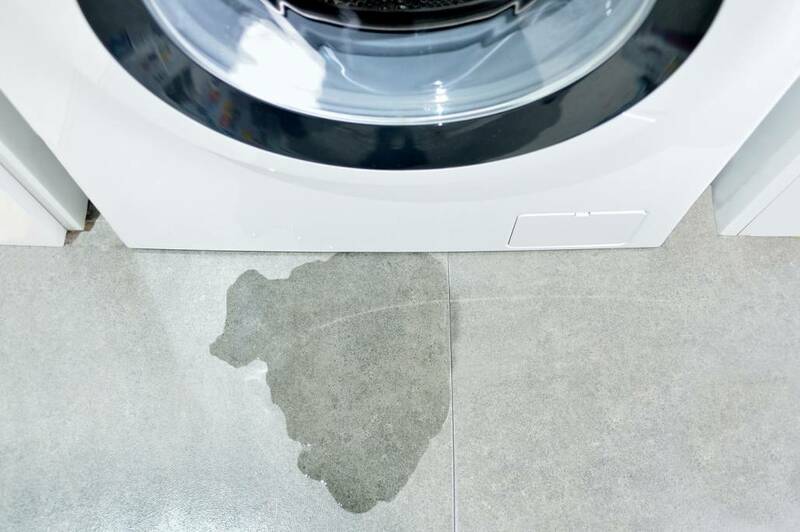 Check the hose, connecting areas, and underneath the appliances for any signs of leakage, drippage, or puddles. Water hoses should be replaced about every 3-5 years depending on usage, which are easily found at a local home improvement store. For some delicate items of clothing, handwashing is a necessity. If you’re already handwashing a couple of delicates and have other small things that also need washing, go for it! By handwashing your items, you are controlling how much water you are using for these items and can ensure the items are as clean as you like. Handwash your things with the bath filled and keep the faucet off until you are ready to rinse all of the items. You save a significant amount each time you go the extra mile. To learn more about how you can conserve water in your Murrieta home, check out 10 Ways You Can Save Water & Money Everyday. If you have a problem with your washing machine’s plumbing, don’t hesitate to give ProFlo a call! We’d be more than happy to come out to your home and help you in any way that we can. Give us a call today at (951) 694-1300 to get started on a free estimate. Get started with a quote. Get the latest product arrivals, and news.